Are you a Flexxer who would love to get featured on our blog for a week? If yes, send your selfie, name, hobbies, hustle, and location to theflexxzone@fcmb.com. 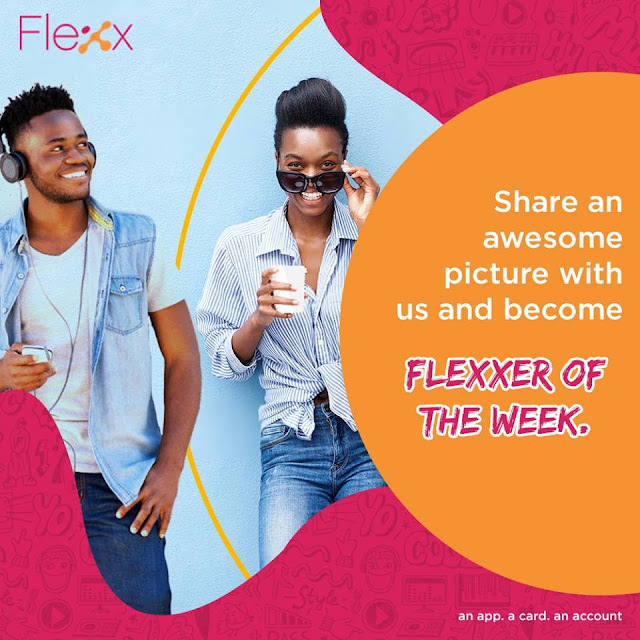 By sending in your entry as the Flexxer of the week, you agree to the following terms and conditions. So, what are you waiting for? Send in those goodies now!! !